Tiffany Arment joins Moisés to talk about wedding photography. Whether suffering the basement of a church or guests determined to make it look like prom in 1982, make sure at all times to ignore Uncle Morty. Harry's: they're already disrupting the shaving industry by offering a much better shaving experience at a much better value. Use promo code THANKYOU for $5 off. Tiffany Arment is "tiffanyarment" all over the internet: .com, on Twitter, on Instagram, and so on. The post-show we recorded (mostly about theatre) ran so long that it is still in post. As in "ran longer than the "actual" show. It's a good listen, promise. When it's up, it'll be "Extra #10". Tiffany's assistant photographer (also husband, turns out) Marco recently tried his hand at programming an "app" for listening to "podcasts". 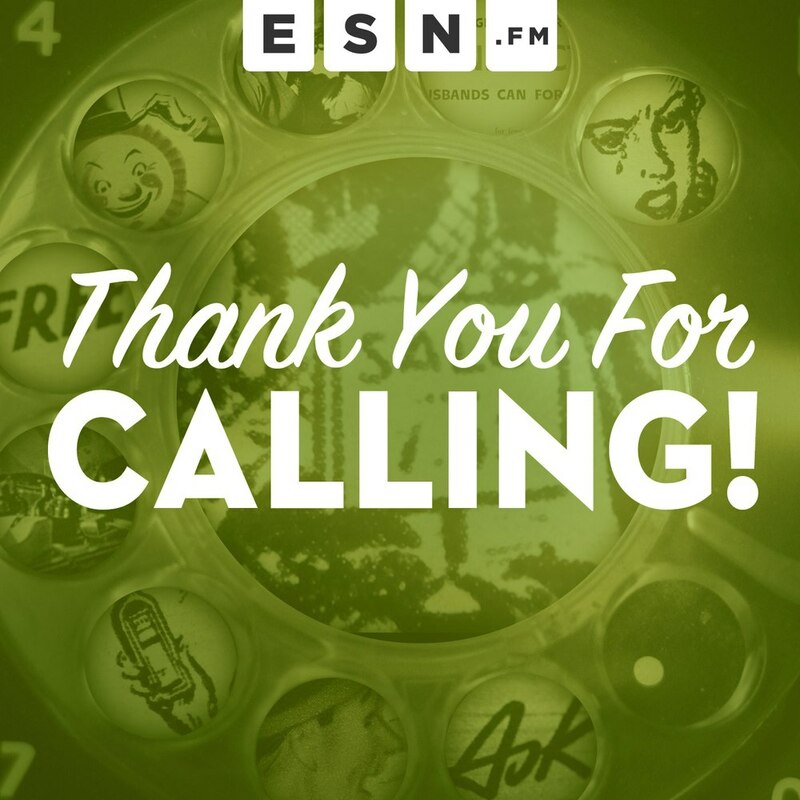 Over half of ESN listeners now use it, based on our stats.